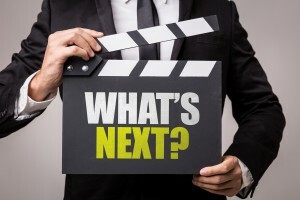 Are the property markets really going to turn in 2019? Well…at a time when many are forecasting the property market to keep falling, one economist sees our real estate markets turning the corner in 2019. 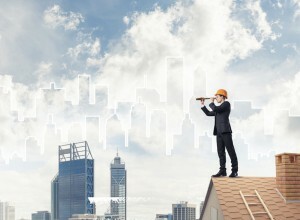 Trent Wiltshire – economist at Domain and author of their Property Price Forecast report suggests that 2019 looks likely to be a year of greater stability. Just to be clear the report suggests that prices will fall further in the first half of 2019, but at a slower pace before the Australian property markets move into a phase of moderate growth. Domain expects that Sydney and Melbourne will be two of the weakest markets in 2019 and then forecast prices to grow at about 4 per cent in 2020. 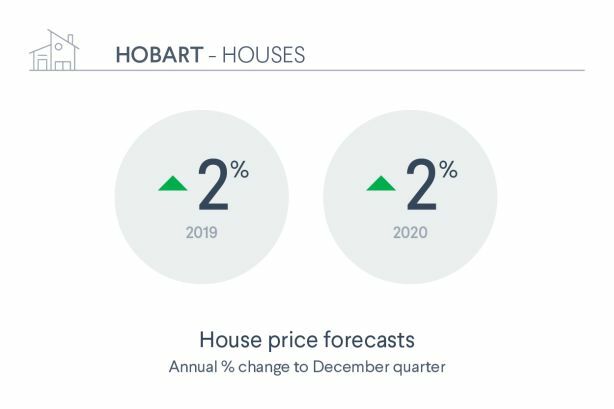 Brisbane, Perth, Adelaide and Canberra will see modest house price growth over the next couple of years and Hobart house prices should stabilise after rapid growth in recent years. Notes: Darwin excluded from forecast due to small volumes and market volatility. Stratified median house price forecasts. Notes: Darwin excluded from forecast due to small volumes and market volatility. Stratified median unit price forecasts. While the drop in property values in Sydney and Melbourne in this 2017-2019 downturn are likley to be the largest since price falls since the late 1980s, they have come on the back of an extraordinary period of rapid growth. Investor caution, tighter bank lending practices, weak sentiment and new housing supply weighed on prices in 2018 and will continue to push prices lower over the next few months. But we expect things to turn around slowly in 2019. Banks and potential borrowers should adjust to new tighter lending standards, with lending growth to resume but at a more moderate pace. Also supporting house prices will be projected strong (albeit slowing) population growth, lower unemployment, faster wage growth and increasing first-home-buyer activity. a slowdown in the Chinese economy. The report explains that the impact of the Labor Party’s proposed changes to negative gearing is more uncertain. It suggests that the proposed reforms will likely push prices lower eventually but may actually support prices in the next 6-18 months. Solid population growth, low unemployment and low interest rates will underpin Australian property price growth in the medium term according to the Domain report. 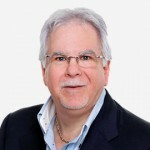 While more restrictive lending conditions will continue to weigh on prices in the immediate future, eventually borrowers will begin to adjust to this new normal (including having a better understanding of how much they can borrow and how long it takes to secure a loan) and lending will begin to grow again, although at a modest pace. 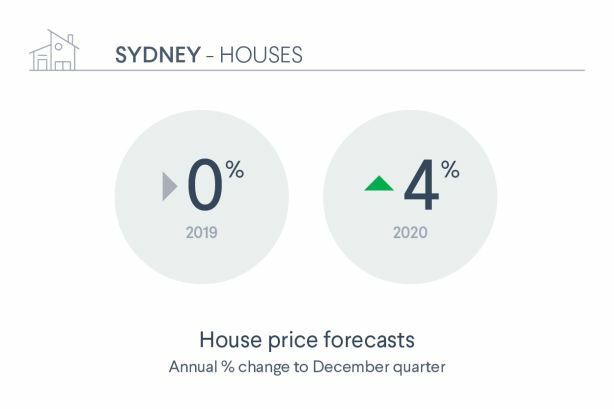 Domain forecast that Sydney house prices will be close to unchanged in the year to December 2019 after falling by about 8 per cent in 2018. They then expect prices to grow modestly in 2020. Sydney apartment prices are expected to be more resilient than house prices. Unit prices are expected to fall by about 3 per cent over the year to December 2018, but then prices are expected to grow modestly over the next two years at about 3-5 per cent. The NSW government’s stamp duty concessions are also likely to support unit price growth. However, one major downside risk to Sydney unit prices is whether the large pipeline of new unit construction is absorbed. Given projected strong population growth, Domain think this will not result in city-wide price falls, although some areas with a particularly large amount of new construction may see prices remain weak. 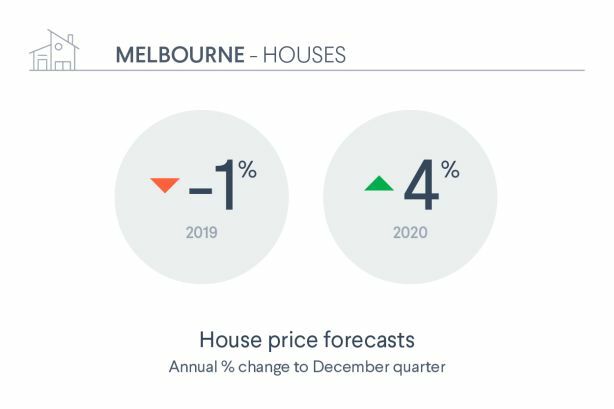 Domain expect Melbourne house prices to decline by about 1 per cent in 2019 after a 9 per cent fall in 2018. They then forecast that Melbourne house prices will rise by about 4 per cent in 2020. 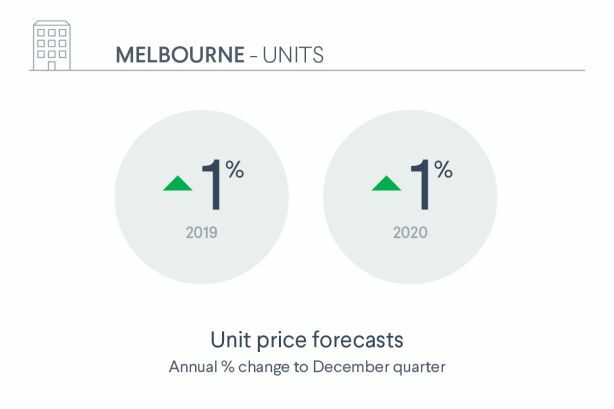 Melbourne apartment prices are expected to fall by about 1-2 per cent in 2018, and then prices are expected to grow by about 1 per cent in 2019 and 2020. Domain forecast Brisbane house prices will increase by 4 per cent in 2019 after not changing over the year to December 2018. They then expect prices to grow by about 5 per cent in 2020. After modest price growth in recent years, Domain expect that Brisbane houses will grow faster than most other markets over the next couple of years. Brisbane apartment prices are expected to grow by about 3 per cent in 2019 and 2020 after falling by about 6 per cent in 2018. Brisbane unit prices are predicted to bottom out in late 2018 or early 2019 after falling about 9 per cent from their peak of $411,000 in 2016. Domain’s forecast for relatively strong house price growth in Brisbane is underpinned by a pick-up in population growth and declining unemployment. In addition, relatively affordable housing compared to Sydney and Melbourne will continue to attract new residents and investors. Brisbane unit price growth will be held down in the near-term by a large pipeline of new units that have come onto the market. However, new construction is now declining so the supply of new units is forecast to drop, which should support price growth in 2019 and 2020. 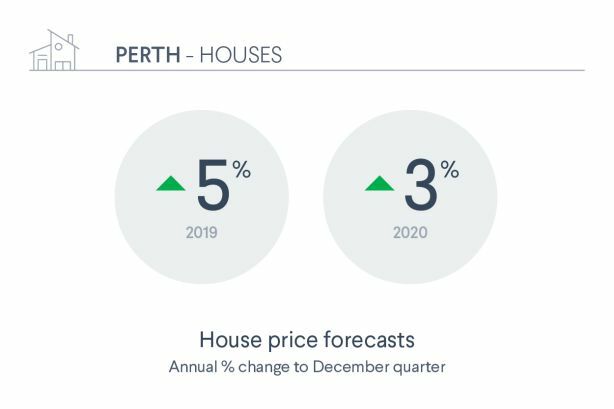 Domain expect Perth house prices to fall about 5 per cent in 2018, but then to grow by 5 per cent in 2019 and 3 per cent in 2020. They forecast that Perth house prices will bottom out in late 2018/early 2019, after falling by 13 per cent from their peak of $616,000 reached in late 2014. Perth unit prices are expected to fall by about 6 per cent in 2018, and then prices are expected to grow by about 2 per cent in 2019 and 2020. Domain expect Adelaide house prices to increase by 2 per cent in 2018 and then to grow by about 2 per cent in each of the next two years. They forecast that Adelaide unit prices will fall slightly in 2018 and then grow by about 2 per cent in 2019 and 2020. Adelaide’s slow and steady property price growth will continue, driven by slow population growth and slowing employment growth. 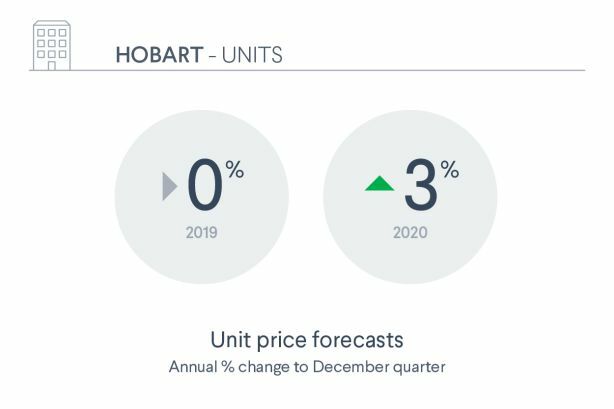 Domain forecast that Hobart house prices will grow by about 12 per cent in 2018, the fastest growth of all capital cities. 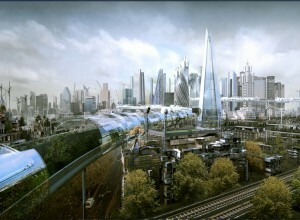 They then expect prices to grow by about 2 per cent over the next two years. 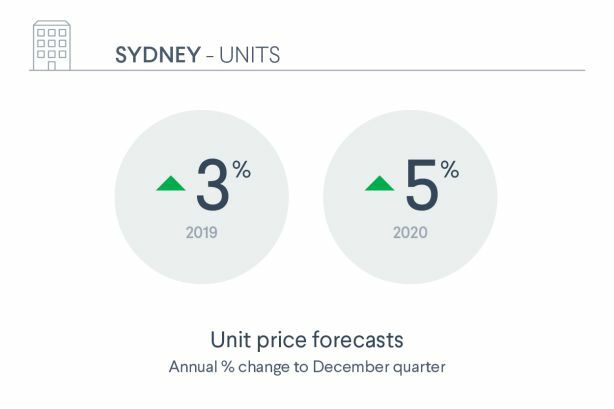 Domain’s unit price forecasts are more uncertain (due to volatile unit price data), but they expect prices to be fairly stable in 2019 and then grow modestly in 2020. Domain expect Canberra house prices to grow by about 2 per cent in 2018 and then to increase by 4 per cent in each of the next two years. This forecast price growth follows consistent price growth in the past few years. Domain’s unit price forecasts for Canberra are more uncertain due to more volatile price data, but they expect prices to grow at a slower pace than houses, mainly due to higher rates of new apartment developments. 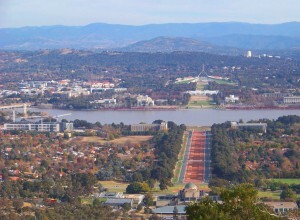 As has been the case in recent years, low unemployment and strong population growth of 1.75 per cent per year underpin our forecast for continued property price appreciation in Canberra. unemployment at 5.25 pct, down from the previous year’s level. If your property prices are falling fast in the above mainly benign interest rate and employment scenario, imagine the titanic pasting that awaits you when any of the above goes awry.